Daily Debate: Which Final Battle With Ganondorf Was The Most Challenging? It’s fair to say that Ganondorf has done well to play the part of the perfect villain in the Zelda series. He is dark and devious, a master strategist and hungry for power. All of these qualities and more are clearly portrayed in the build up to the final showdown with the Evil King in the various games in which he appears. But which final battle with Ganondorf was more difficult? While I am going to say the battle in Ocarina of Time, because I struggled so much with it as a kid, I feel that I should also give credit to the final battle in The Wind Waker. 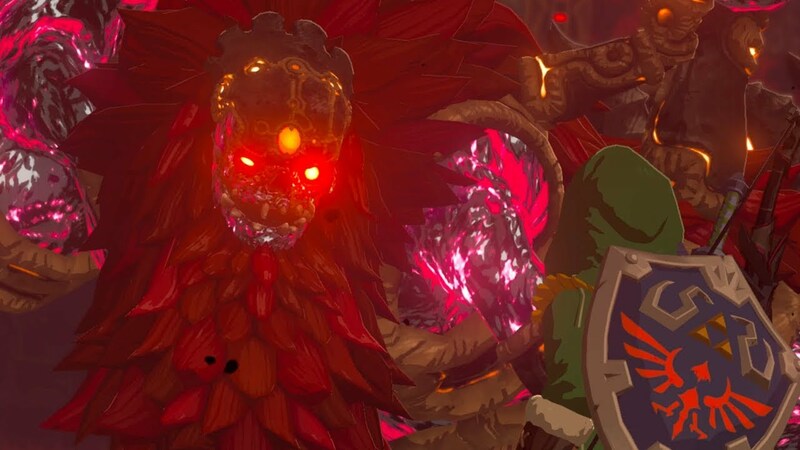 The different stages of this fight did present a challenge to me and that incarnation of Ganondorf was certainly a worthy foe. Which final battle with Ganondorf did you find most challenging? Let us know in the comments below! This Daily Debate was inspired by @Spiritual Mask Salesman.